Your child’s safety is the utmost importance, so you want them to be as safe as possible while travelling in a car. You hear about so many traffic accidents nowadays that the road can be a scary place. 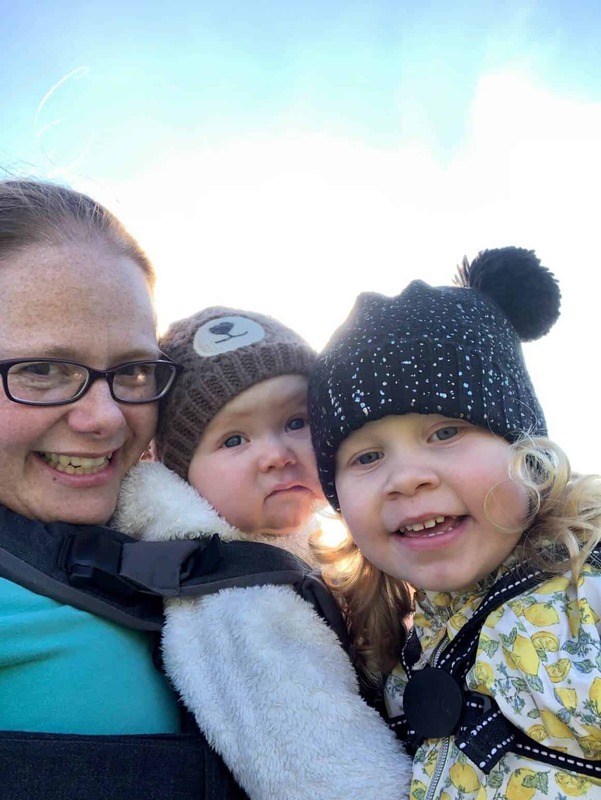 It was in our local news recently that a lady unfortunately lost her life after colliding with a slow-moving tractor, but the baby in the back in a rear-facing car seat did not have a scratch on her. This goes to show how rear-facing child car seats are can be safer than forward facing. 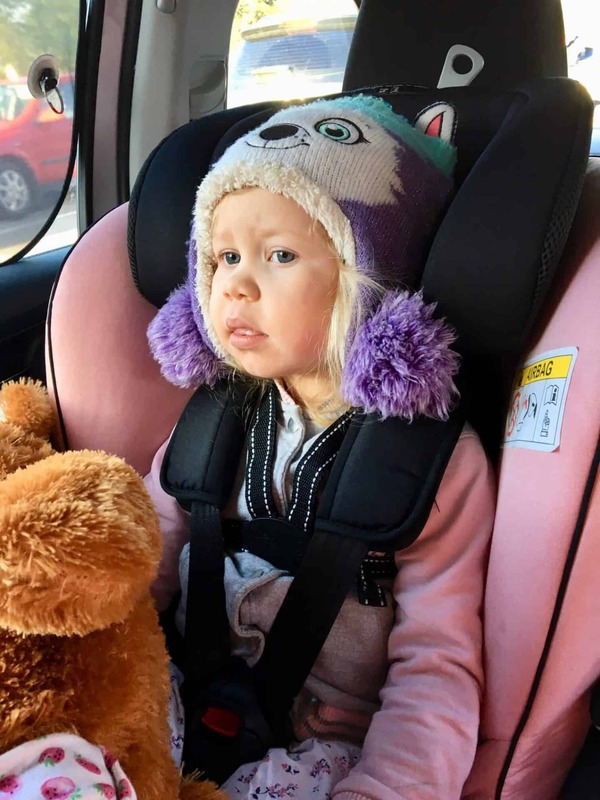 I’m working alongside Axkid – a swedish rear-facing car seat manufacturer to share our thoughts on their Axkid New Minikid. 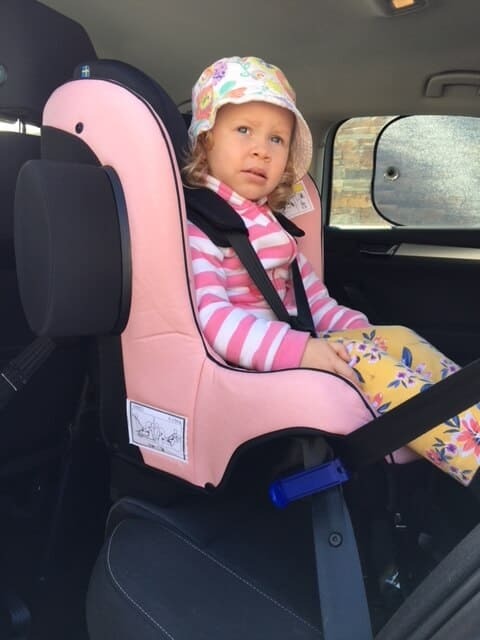 A rear-facing car seat launched this year, that has been designed to provide the best possible safety and comfort for both small and large children. It enables your child to travel rear-facing for as long as possible. It can be used up until around 6 years of age or 25 kg. My husband unpacked the Axkid New Minikid from the box and set about reading the installation booklet. It is fairly easy to understand although he did have a little trouble with the lap belt part of the car seat and where it went. After some adjustments it was easily rectified. We have a Skoda Superb and the New Minikid was easy to place on the edge of the backseat. My husband pressed the button and the support stand popped out onto the floor of the foot well. He then hooked up the tether straps. This was all easy to follow from the instructions which are clear and concise. There is a YouTube instruction video available as well for the instructions, which you might need for the seat belt placement which we found the hardest. I have to say once all the straps were in place and the seat belt fastened the Minikid feels very secure, even after me giving it a bit of a shake to see. 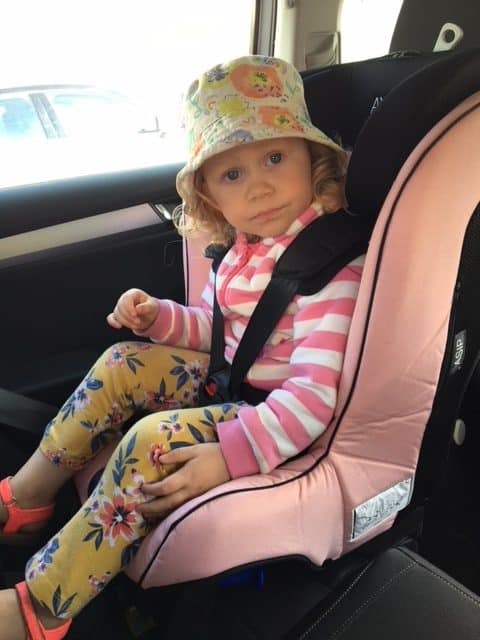 I have a lot smaller car and although the New Minikid can fit on the rear seat, the front seat would be pushed forward so much towards the windscreen that only a very small person would be able to sit in front. Not my 6ft 5 husband! The other week we went away for a week heading to Chesterfield, then Manchester and finally Wales. We set off early in the morning on the first leg of our 5 hour road trip. Both our girls were asleep when we popped them into their car seats. Baby girl was in the Axkid New Minikid, and at two and a half years old the Minikid is perfect for her. She was comfy and feel asleep again after our stops. It has plenty of legroom for her long legs, and a fabulous padded seat. I think she had the most comfiest seat of us all! One of my favourite features of the Axkid New Minikid is that it comes with the innovative side impact protection – ASIP (Axkid Side Impact Protection). The ASIP block will fit on either side of the car seat depending which side is closest to the door. This feature does give you a piece of mind from side crashes. 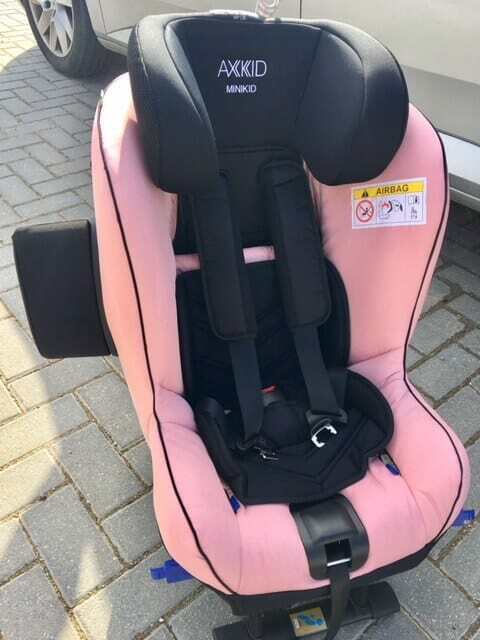 I chose the Axkid Minikid in Pink for my daughter, and there are many other colours to choose from which is fantastic! While we away on holiday it got a bit dirty from the muddy wellies, but the cover easily came off and was popped in the washing machine. This is an excellent point of the Minikid especially if you have welly mud loving kids! The safety and technology aspect of the Minikid is amazing. 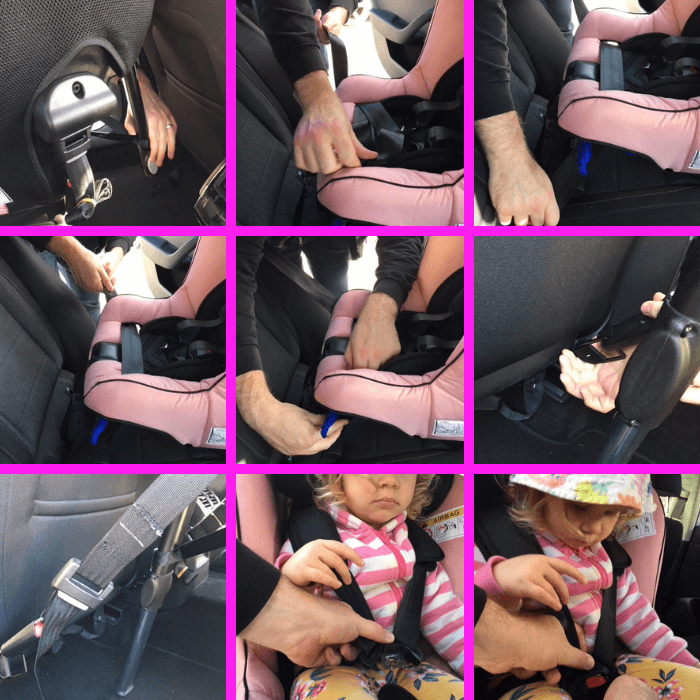 Keeping your children safe is priority and Axkid have this sorted with their rear-facing car seats. If I could use one word to describe the MiniKid is that it’s outstanding! Now that my older daughter has one that will last for a few years I will have to save up for one for my baby! 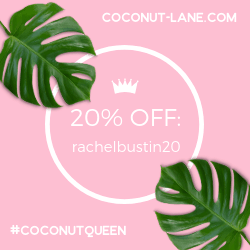 Thanks for stopping by today, I hope you have enjoyed this post and found it useful. 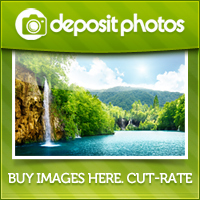 You can check out my other product reviews here. *I received the Axkid New Minikid in exchange for this review. All thoughts and opinions are my own. 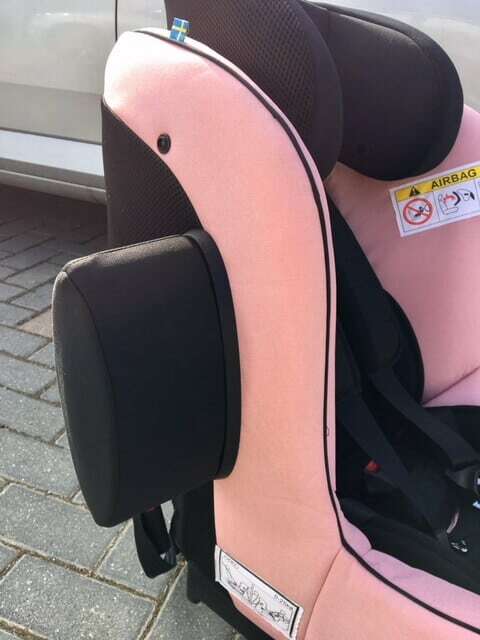 Having read the review I would trust this seat to protect my child and would prefer a gender-neutral colour so that it could be used for siblings. I’d choose this in blue for the baby boy I’m expecting in December. It looks great!